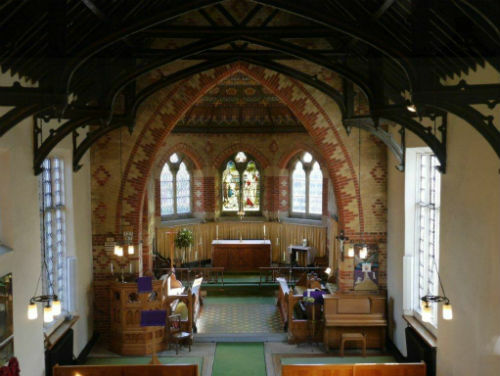 St John's is a member church of the Risborough Team Ministry. We seek to be very much a family church and to be known as being warmly welcoming to people of all ages and backgrounds; and actively supporing our two Parish Schools. The Church has a robed choir, with both adult and junior choristers. There is also Junior Church which meets during part of the 10am Sunday morning service, except on the 1st Sunday of each month when we share in an All Age Communion Service and with a focus on more contemporary church music. Our Team Vicar for St John's is the Reverend Canon Tony Bundock. Prior to joining the Risborough team Tony has served in Team Ministries both in St. Albans Diocese and Leeds Diocese.